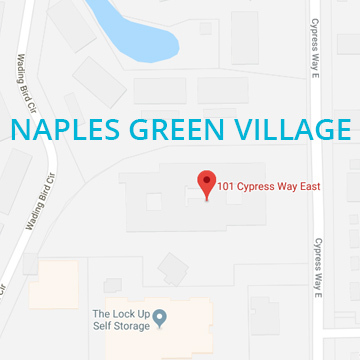 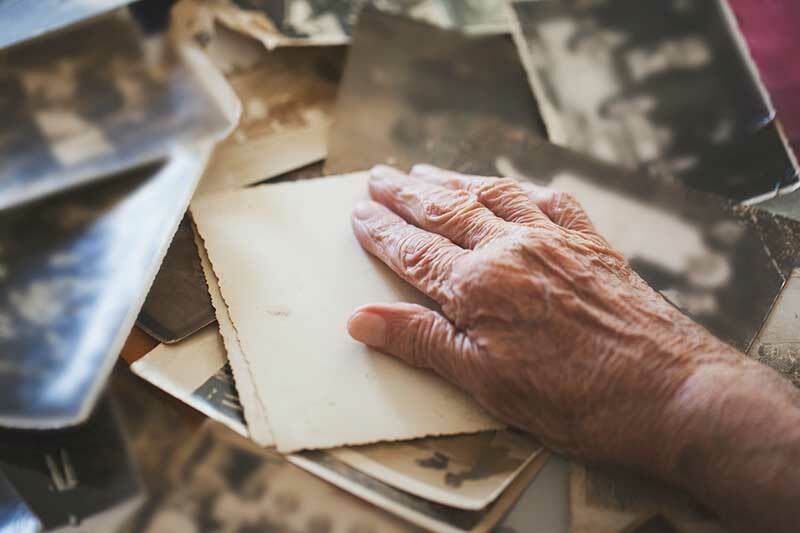 At Naples Green Village, our compassionate staff understands the unique obstacles that our seniors living with Dementia and Alzheimer’s face. 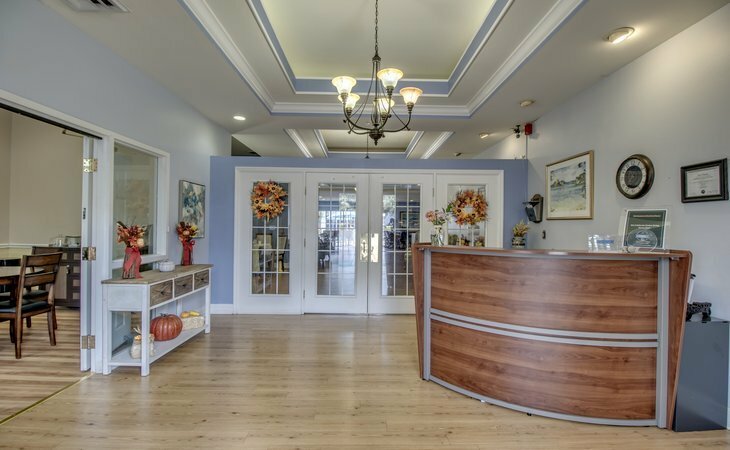 They are specially trained, and on site 24/7 in order to provide the attention and assistance that your loved one needs. 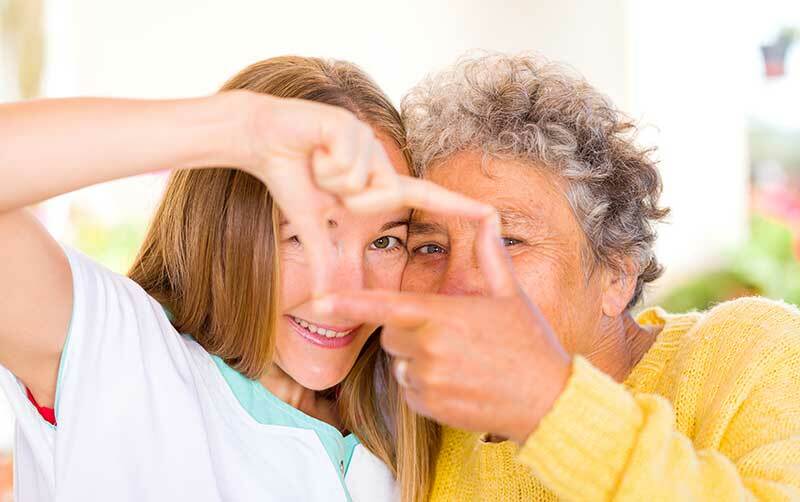 From the minute your loved one steps into our community, our goal is to make them feel safe, secure, and at home.